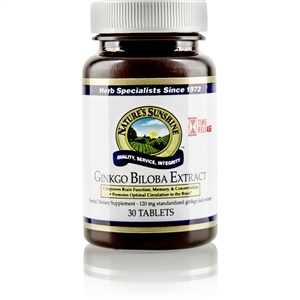 Bilberry Fruit Concentrate [Vital Nutrition]. Bilberry (Vaccinium myrtillus) is also known in some parts of the U.S. as huckleberry. During World War II, British pilots ate lots of bilberries before their night flights to nutritionally support their vision. 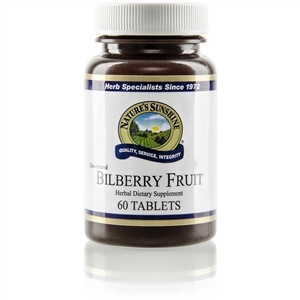 Bilberry also supports circulatory health by strengthening capillaries. 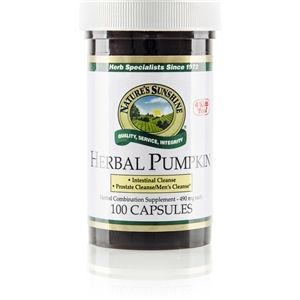 Its active constituents include anthocyanins and tannins. 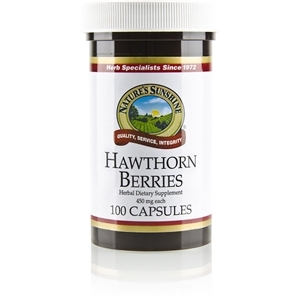 Natures Sunshine uses 40 mg of bilberry fruit standardized to 25 percent anthocyanins. Bilberry should be used over time in order for the body to best assimilate its unique nutritional properties. 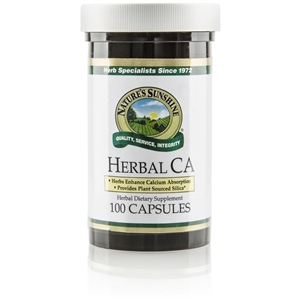 Each tablet contains 40 mg bilberry fruit concentrate. 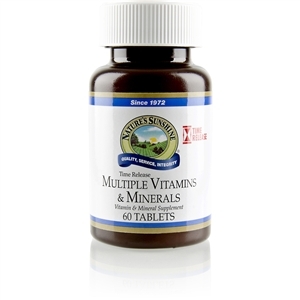 Take 2 tablets with a meal three times daily.